Extraordinary crafstman featuring priv. 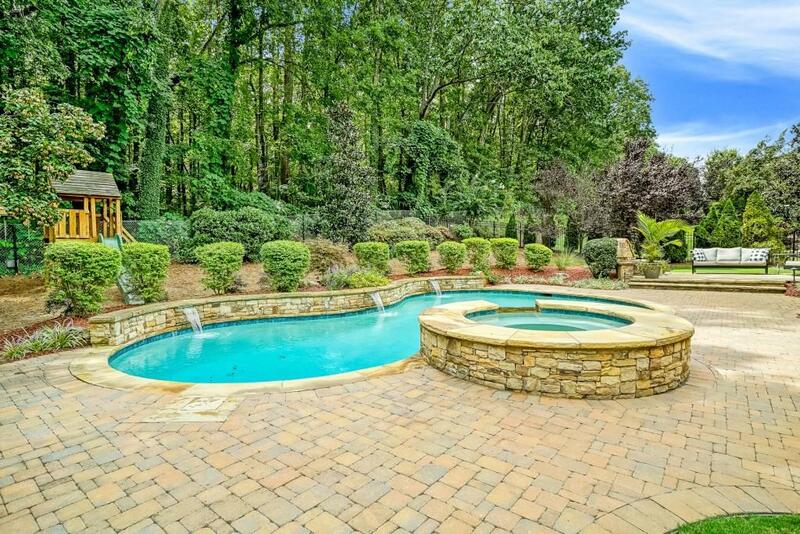 backyard sanctuary with salt water pool, hot tub, fire pit & covered terrace! 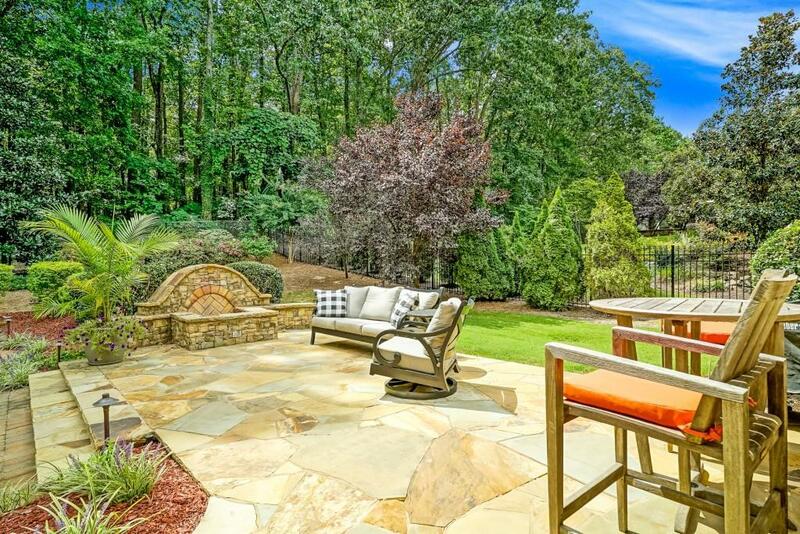 Highly desirable master on main offers designer BA, customized clst & fp! Stunning millwork! Amazing Kit with grand island, tons of cabinetry & top-of-the-line appl. open to fireside Keeping Rm boasting dramatic cathedral ceiling! Impressive finished terrace level w/stylish bar ready to entertain around billiards with stunning views of pool. Add'l BR, office/toy room & full deluxe BA. Upper offers 4 en-suite bedrooms and huge bonus teen media room.